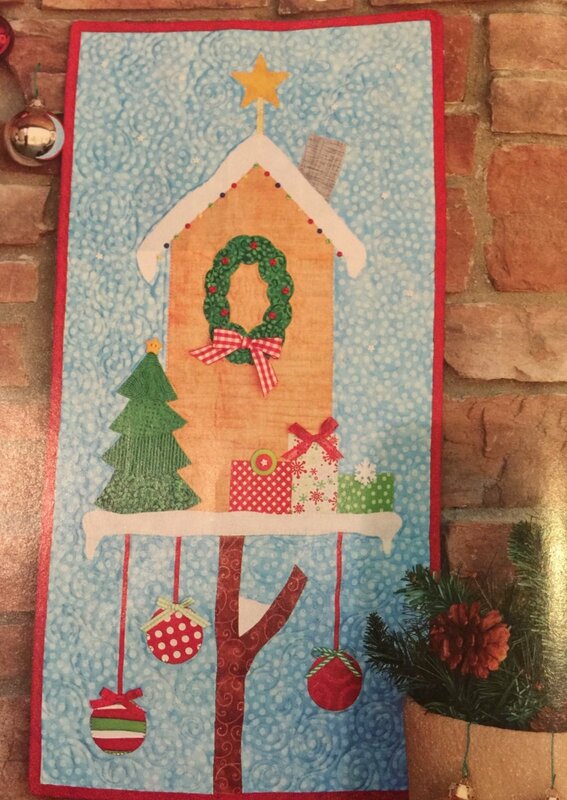 This fun class will be taught by Margie Ullery using her adorable "Ginger Tweets" pattern. The pattern is required and is included in the cost of the class. age 14 (which I still have, by the way). Who knew what it would lead to? local quilt shop, where my love for quilting grew. are my signature, and the flagship of Ribbon Candy Quilt Company. Quilting Arts 1400 series TV program in summer of 2014.
or shopping for more fabric.